Recently engaged couples will be in with a chance to win a €10,000 wedding with Só Hotels - sounds like the dream, right? 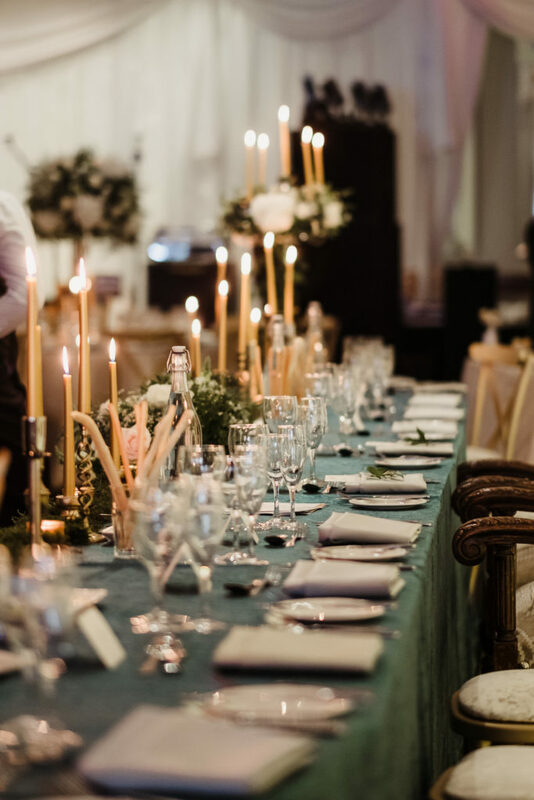 If you're newly engaged and searching for your dream wedding venue, you need to set a date in your diary to visit one of the Só Hotel wedding showcases - or all of them, if that's your plan of attack. 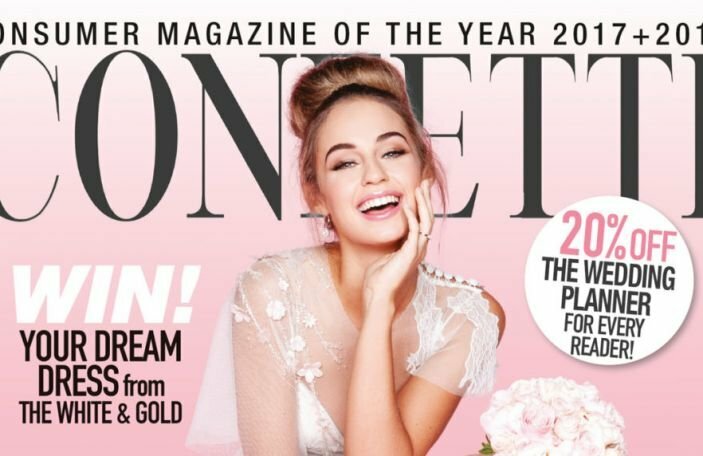 Every couple who attends one of the upcoming wedding fairs and books in any of the five hotel locations run by the Só Hotels group, will be entered into their massive 'Win your wedding' competition, worth €10,000! 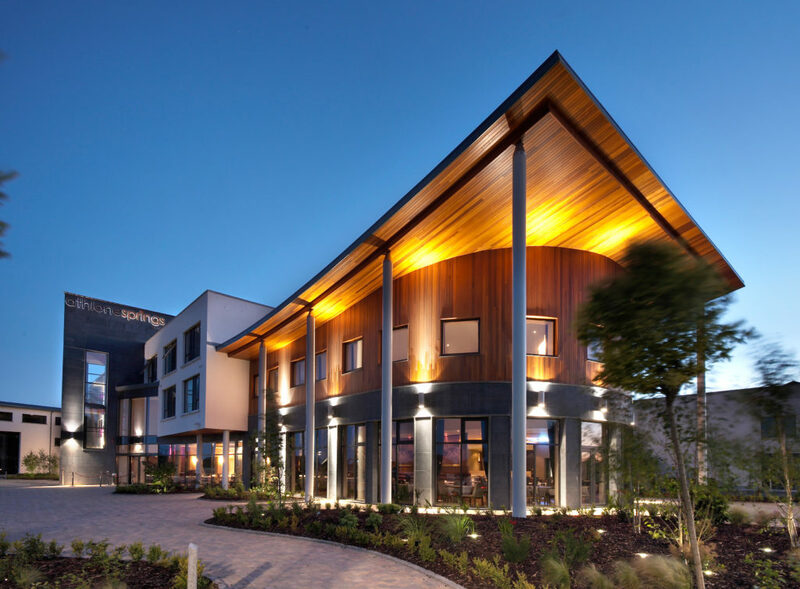 The Só Hotels group incorporates The Castletroy Park Hotel in Limerick, The Charleville Park Hotel County Cork, The Killeshin Hotel in Portlaoise, The Lough Rea Hotel and Spa, Galway and most recently, The Athlone Springs Hotel in Westmeath. 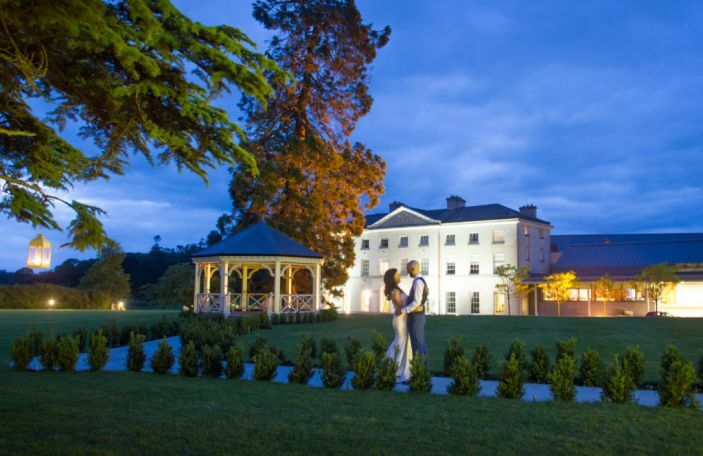 It's not just a jackpot prize of €10,000 - while one lucky couple will bag the ultimate wedding prize, five couples will first be chosen to win €1,000 of their wedding - one for each hotel wedding venue in the group. These five couples will then go through to the final to win their €10,000 wedding. Winning couples will have the opportunity to customise their wedding to their own preferences and personalities. Why not upgrade your wedding menu or perhaps have a barbecue the day after your wedding on them? Additional options include wedding room décor and draping, wedding cake, chauffeur driven car for the wedding couple and flowers and entertainment! The Só Hotels team will work with the wedding couple to fully customise their day and make it the most special day of their lives. So, what are the dates you need to put in your diary? "The Castletroy Park Hotel are there not just to make this the best day of your life, but to create a day that your family and friends will remember for years. 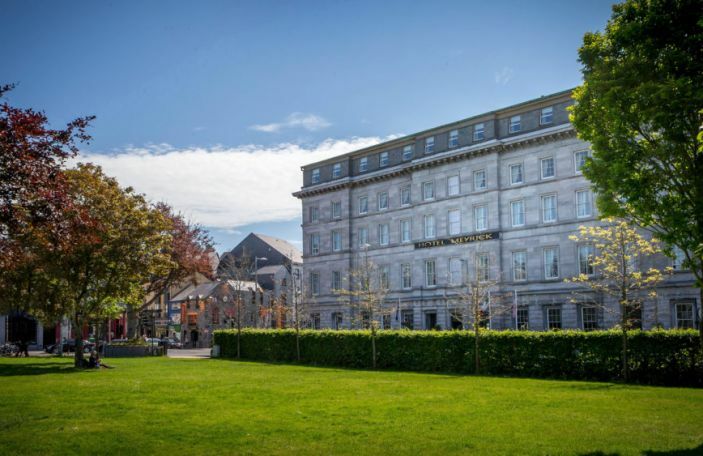 The hotels dedication and service was awarded recently when they were nominated the overall Best Venue at the Brides of Limerick awards which includes venues not just in Limerick but in Cork, Clare and Tipperary also." 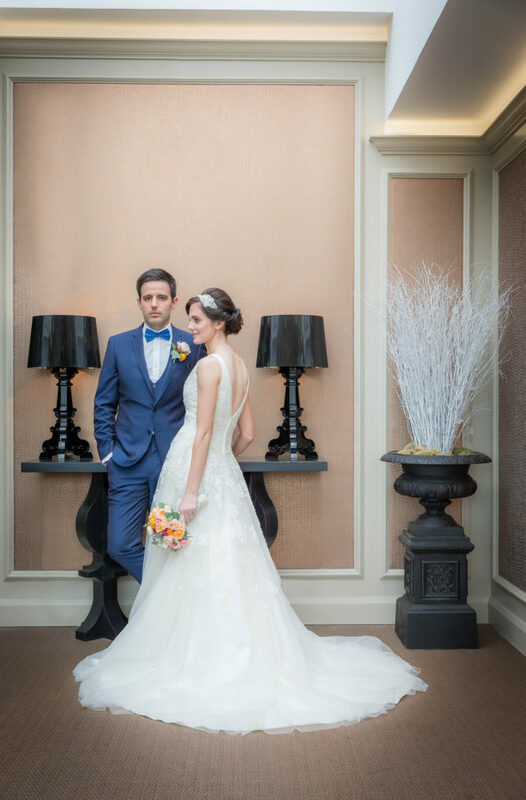 "The Charleville Park Hotel team are committed to the values of traditional hospitality and guarantee a warm welcome with a friendly atmosphere, where your wedding day celebrations will always take centre stage. The Charleville Park Hotel team are delighted to have won Best Wedding Venue in Cork 2018 at the recent Brides of Limerick Awards." 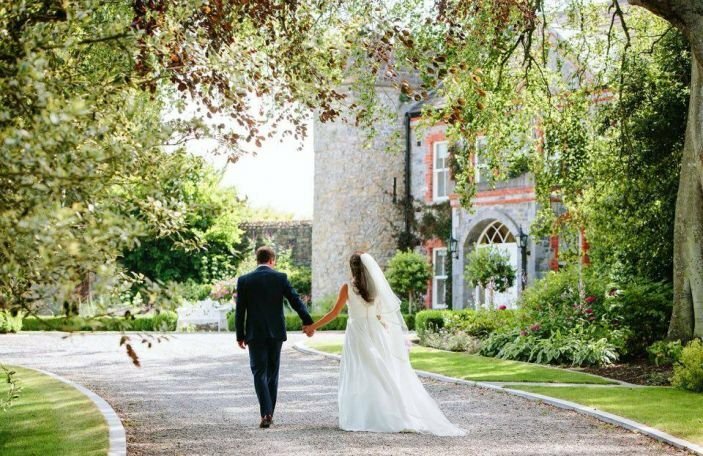 "Whilst the Killeshin Hotel is contemporary and modern in design, the team believe in tradition and hope that with their wedding couples they can create a day that will be treasured forever. The Killeshin Hotel team are delighted to have been voted Top Rated Wedding Venue in Laois for 2017 by WeddingDates.ie." 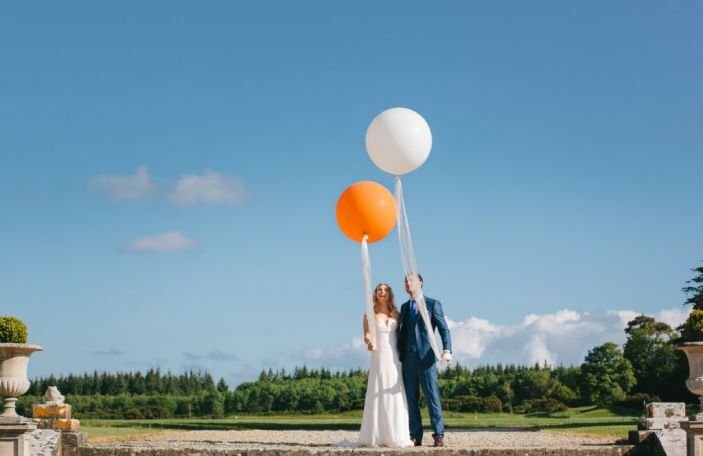 "The multi-award-winning Lough Rea Hotel and Spa is one of the most highly recommended and well-known wedding venues in Galway. The Rooftop Garden, with panoramic views over Loughrea Lake, is one area that sets The Lough Rea Hotel & Spa apart from the rest." "The latest addition to the Só Hotels group, the Athlone Springs Hotel is coming into an exciting phase with many areas being refurbished in 2019 and beyond. 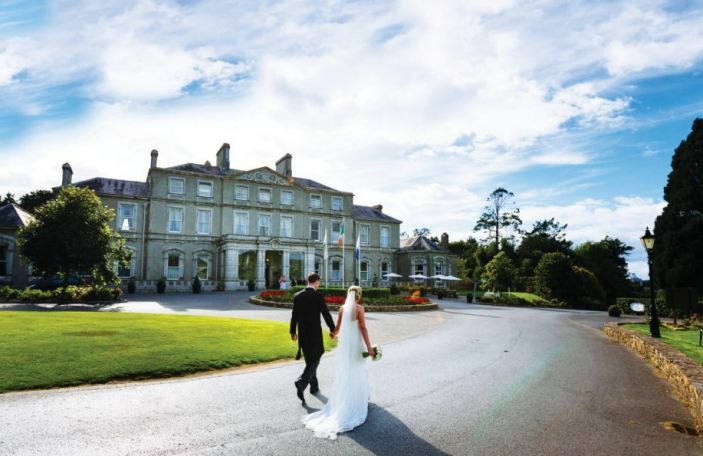 Be the first to have your wedding in the transformed Athlone Springs Hotel where the team will help you ensure that your new chapter is started in the best possible way." For more information and to see how you can win a fabulous wedding for €10,000 visit SóHotels.ie or attend any of the upcoming wedding showcases to get the full details. Weddings must be booked by March 3rd 2019 to be in with a chance of winning - make a note in your diary now so you don't miss out! T&Cs apply. To enter the competition simply book your wedding and pay the deposit between 27.12.18 to 03.03.19. Weddings booked can be for any dates in 2019, 2020, 2021 or 2022. One couple in each of the 5 Só Hotel locations are in with a chance to win €1000 off the total cost of their Wedding.Each of the five lucky couples will be entered into the final stage to win €10,000 towards your dream wedding in the Só Hotel Group. The winner of the overall wedding of €10,000 will also get to keep the €1000 prize bringing their prize value to €11,000. The wedding may include supplementary services at the discretion of the Hotel to bring the prize value to €11,000. Prize is non transferrable against other services and must be used in the Hotel specified and booked by the couple who entered. Cash alternative not available. Entries close Sunday 3rd March 2019, winner to be announced Friday 8th March 2019. Total prize value for the Competition is €15,000 split by 1 x €11,000 prize and 4 x €1000 prizes. Só Hotel’s management decision is final. Subject to usual wedding terms and conditions as set out in each hotel.